Rodolphe Durand joined HEC Paris in 2004 and currently is the HEC Foundation Chaired Professor of Strategy at HEC-Paris and the academic director of the Society and Organizations Center which he launched in 2009. Previously, he chaired the Strategy & Business Policy department (2009-2013), served as the MSc in Strategic Management’s Academic Director (2012-2015), and was Visiting Professor at New York University (Stern Business School, 2011), Cambridge University (Judge Business School, 2011) and London Business School (2013), and Visiting Scholar at Harvard Business School (2012). 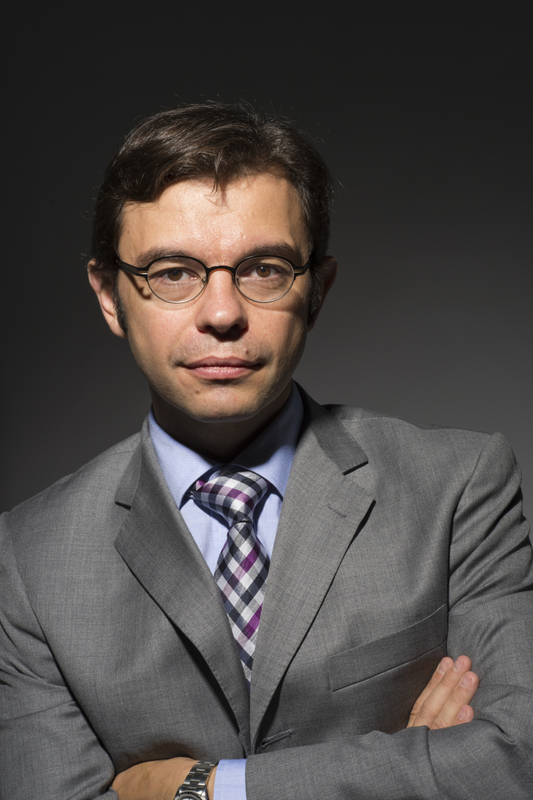 Rodolphe’s primary research interests concern the sources of competitive advantage and the interplay between the cognitive and normative determinants of organizations’ performance. Why do organizations supersede rivals? Can new norms, interests, and behaviors (such as Corporate Social Responsibility and inclusive business) bring an advantage to firms and diffuse in markets? Should firms and organizations really innovate or rather conform to established logics to be successful? Rodolphe’s research is featured in national and international press. He advises large companies and international organizations in their major strategic moves and decisions.